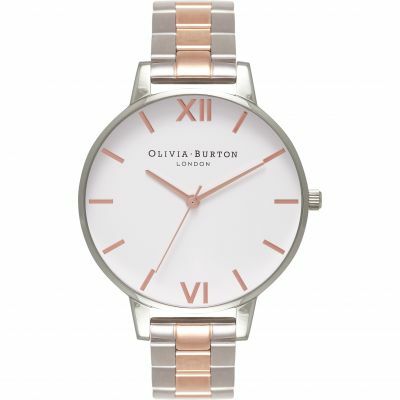 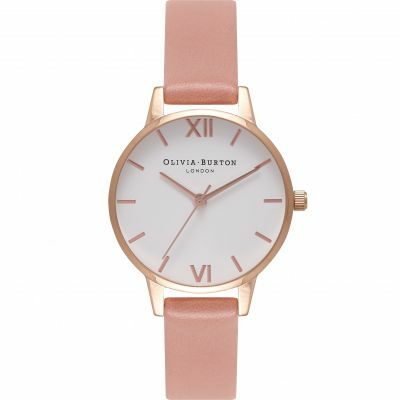 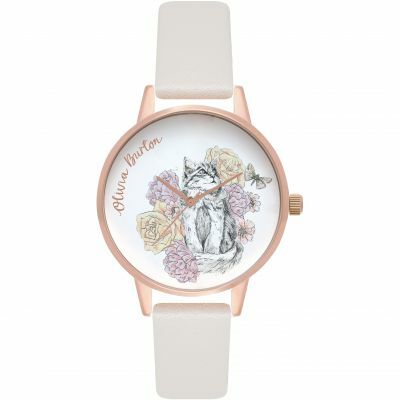 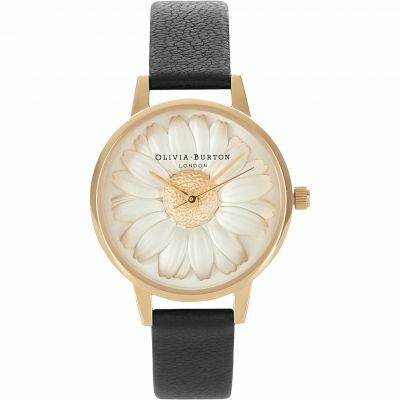 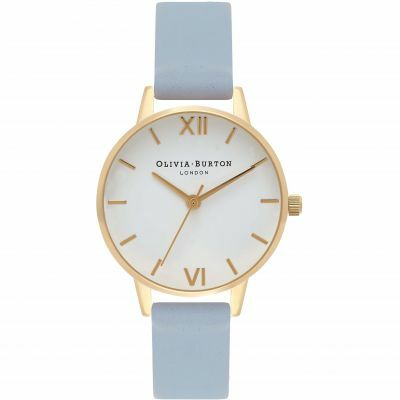 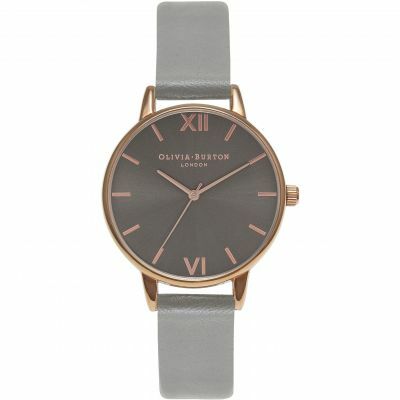 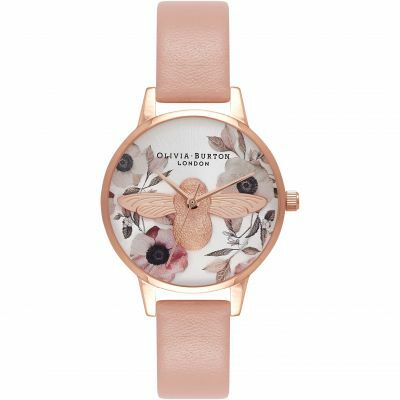 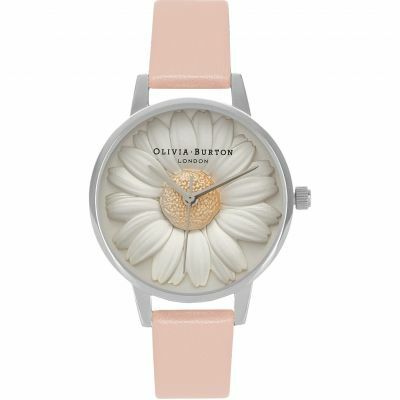 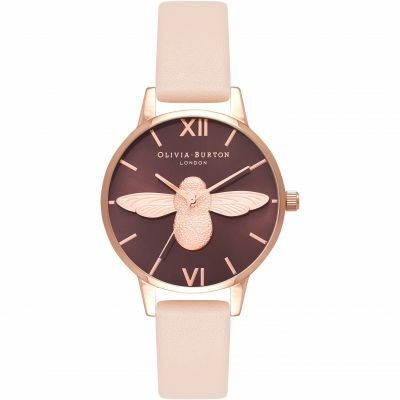 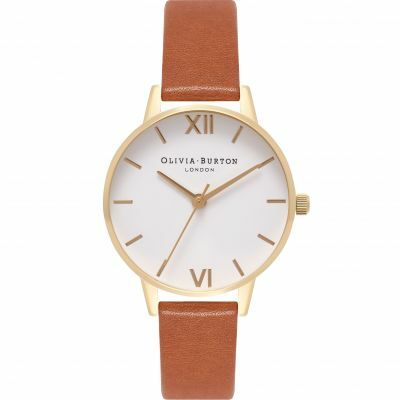 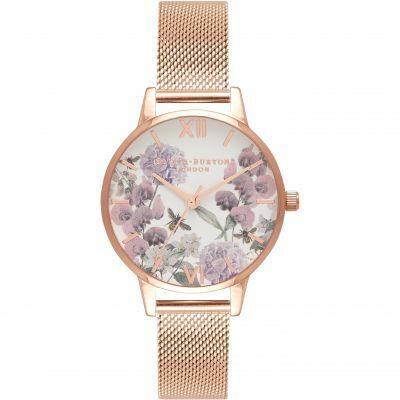 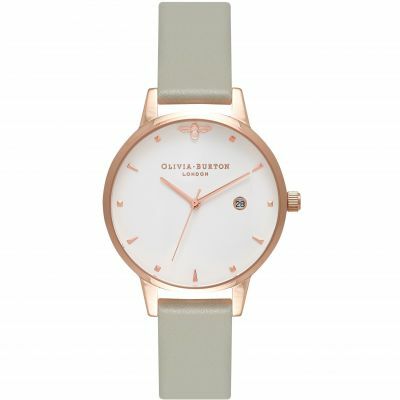 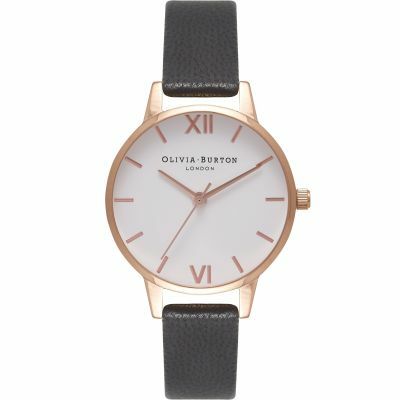 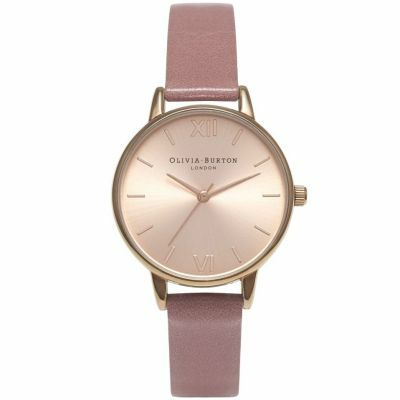 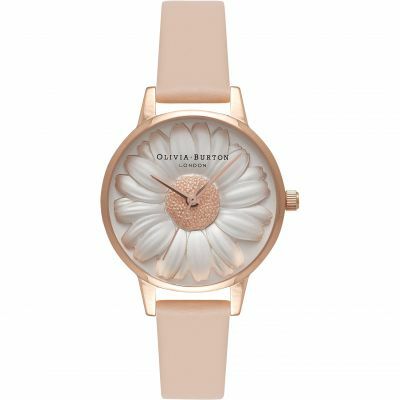 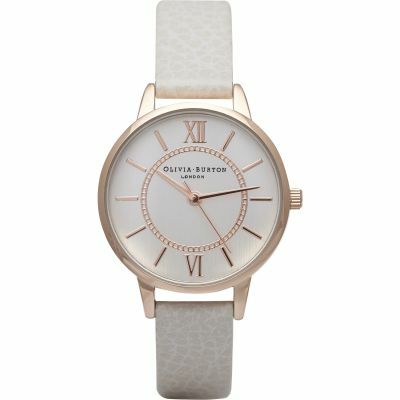 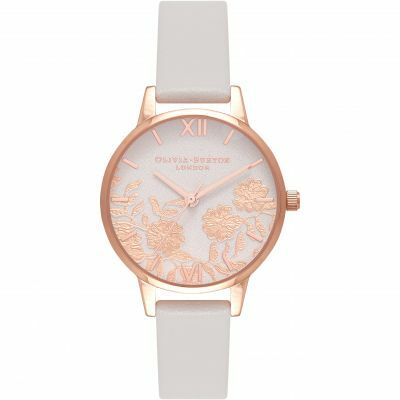 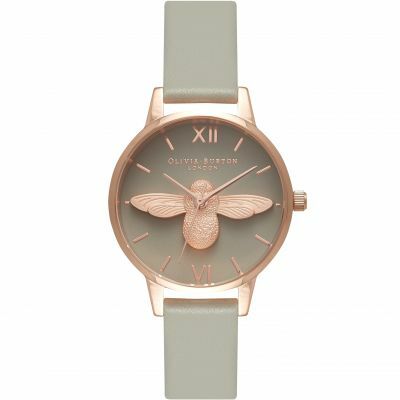 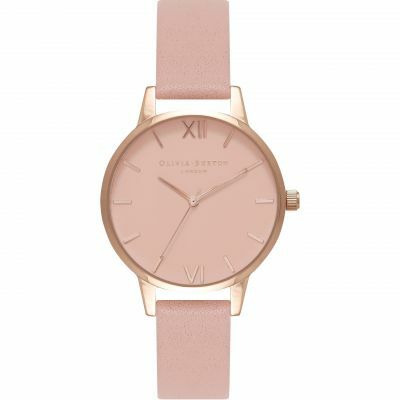 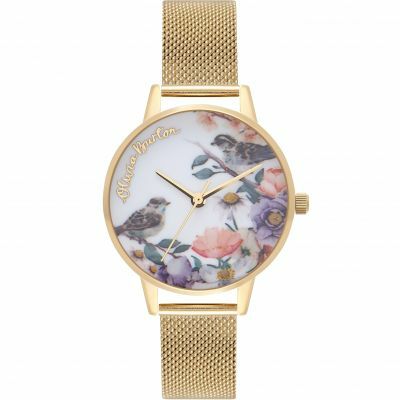 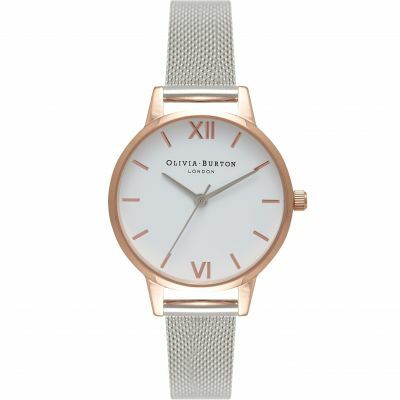 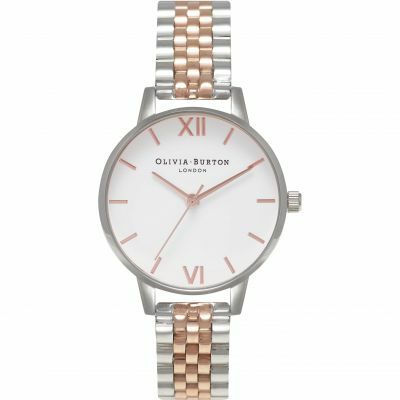 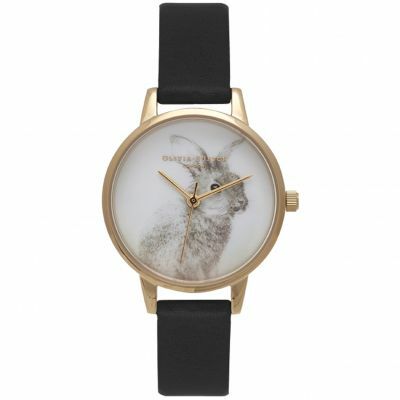 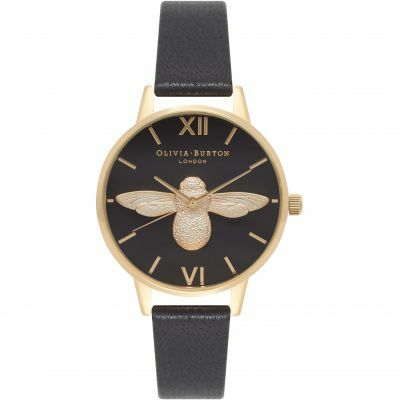 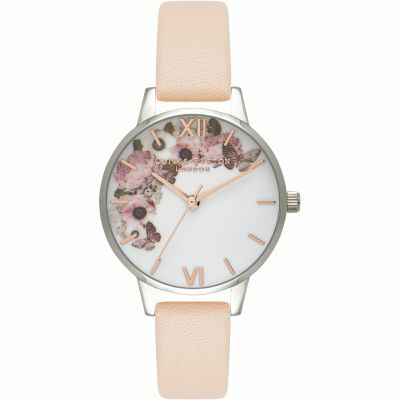 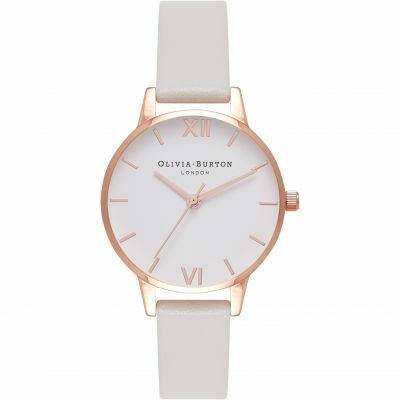 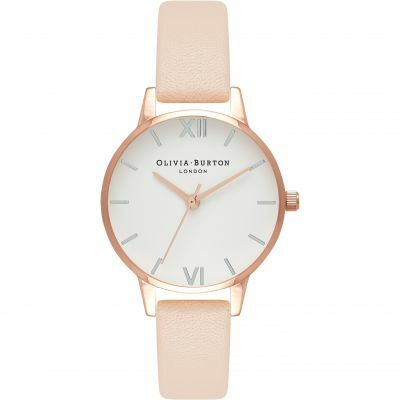 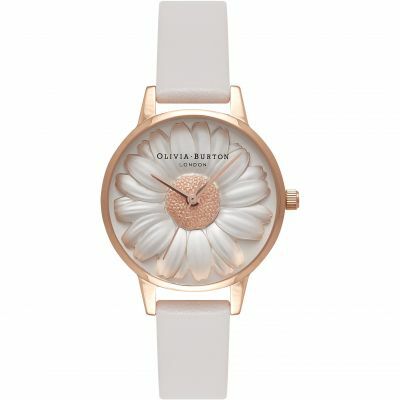 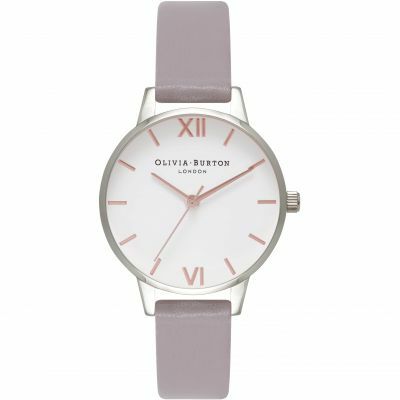 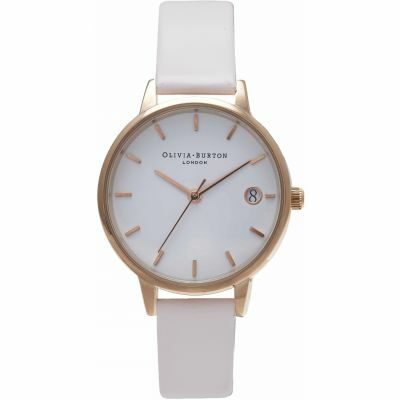 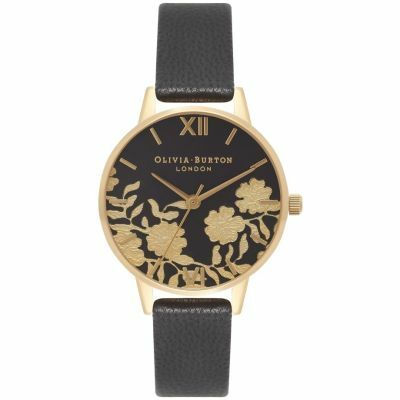 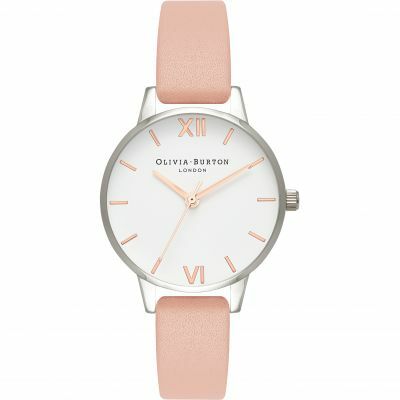 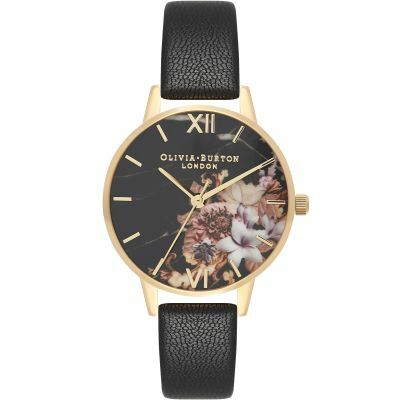 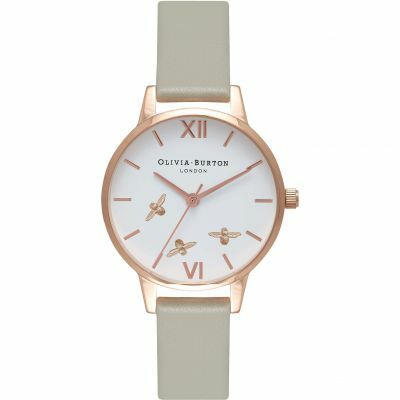 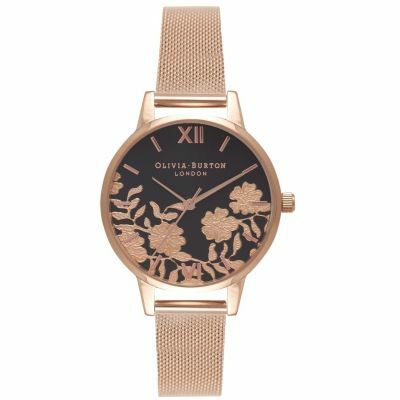 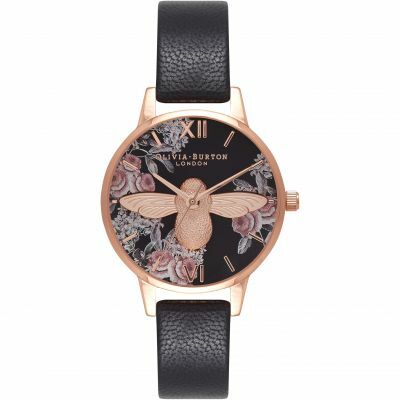 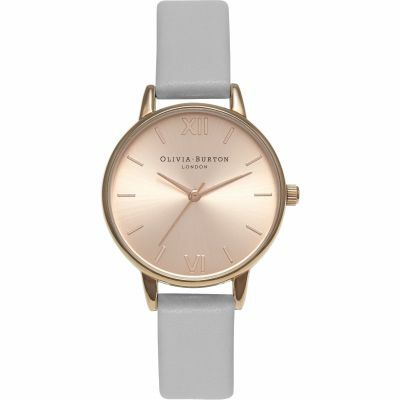 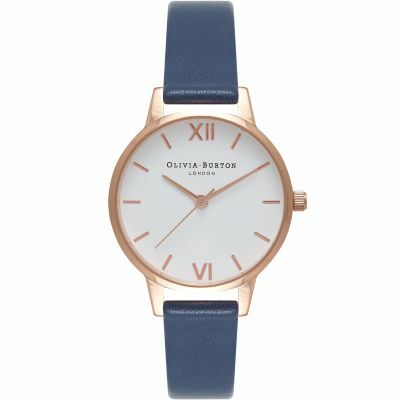 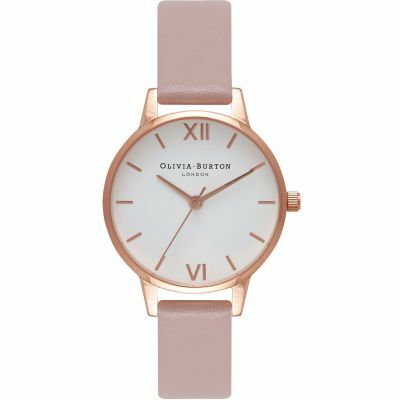 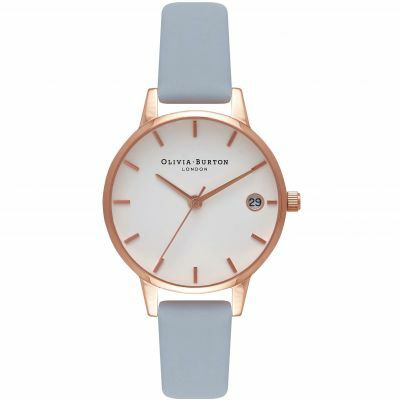 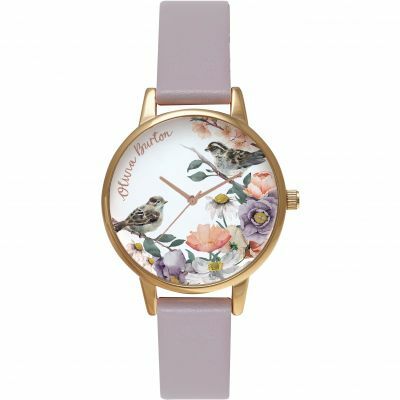 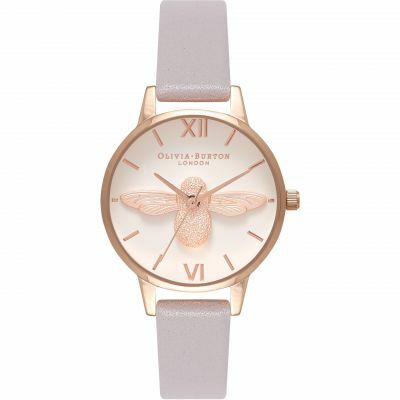 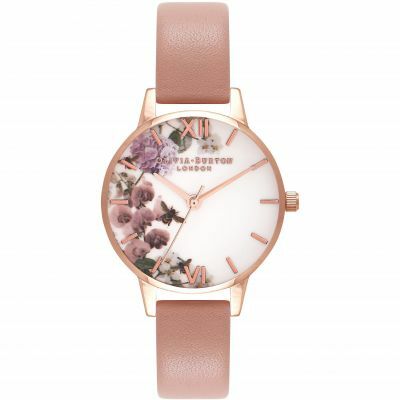 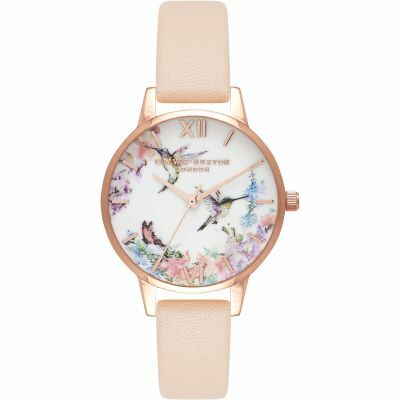 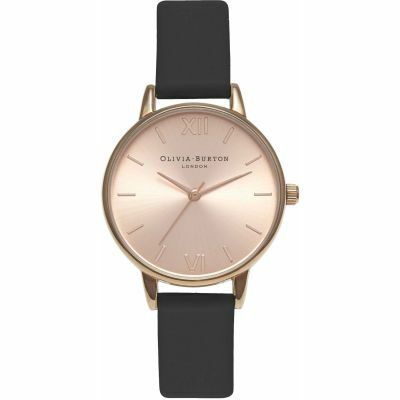 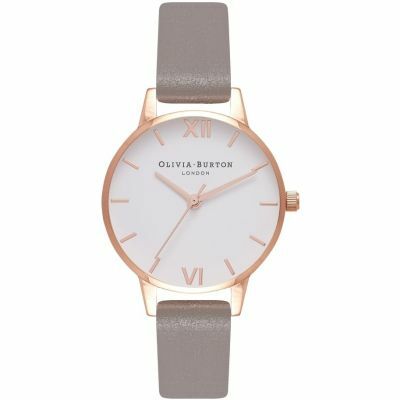 What better express Olivia Burton than the beautiful and feminine Signature Florals designs. 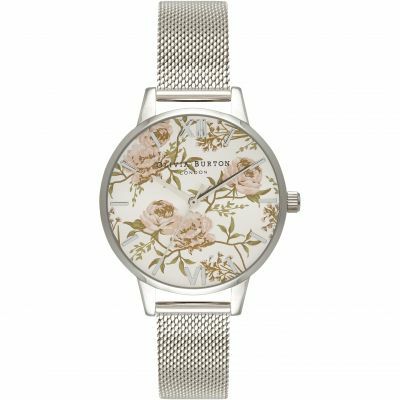 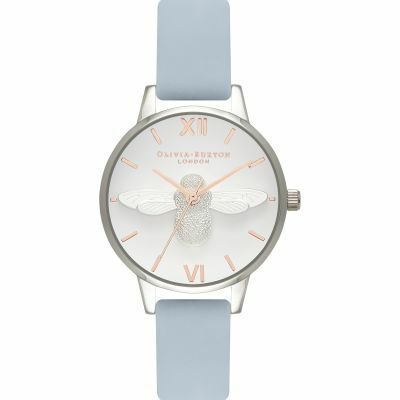 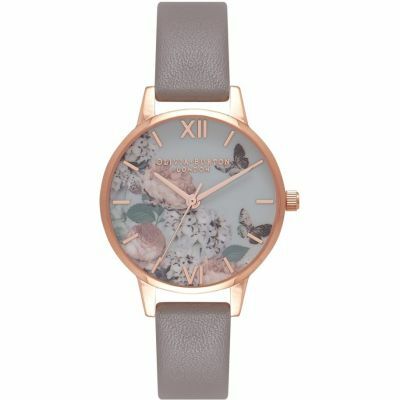 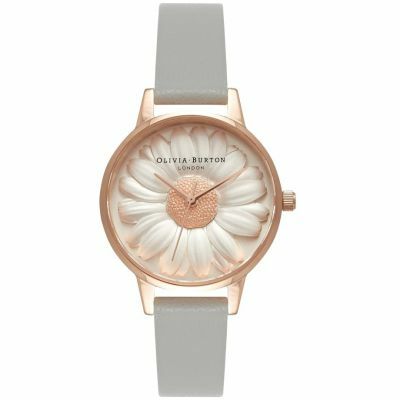 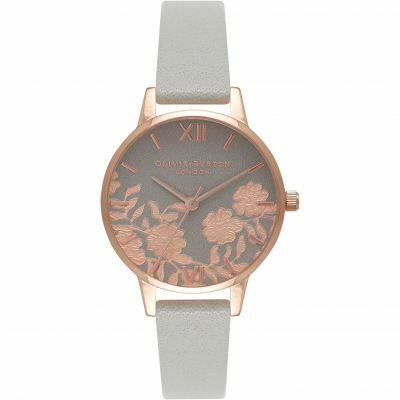 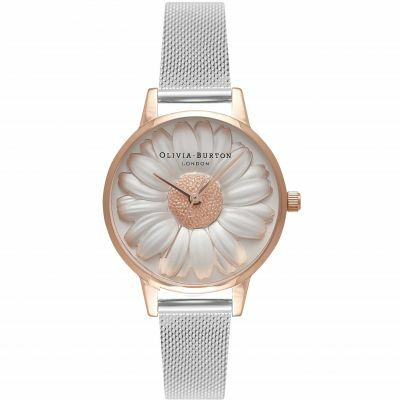 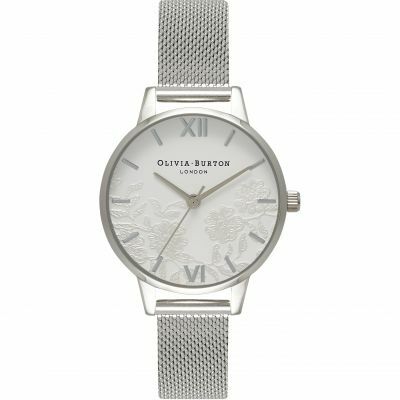 Pretty as a picture anemones, peonies and butterflies decorate Midi 30mm-wide Silver dial, complemented by on-trend mesh strap. 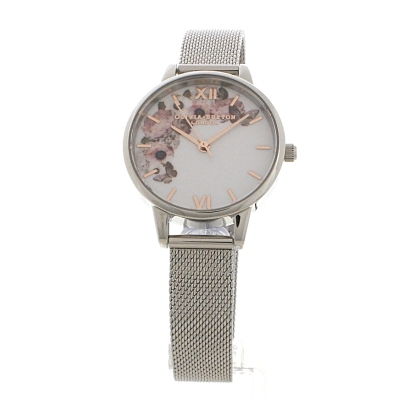 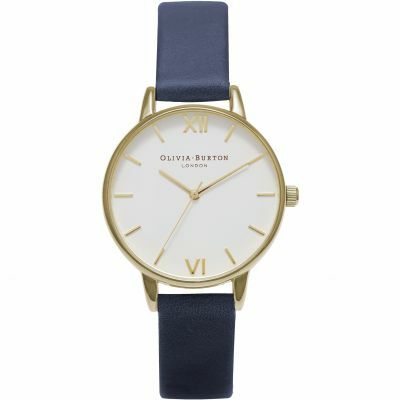 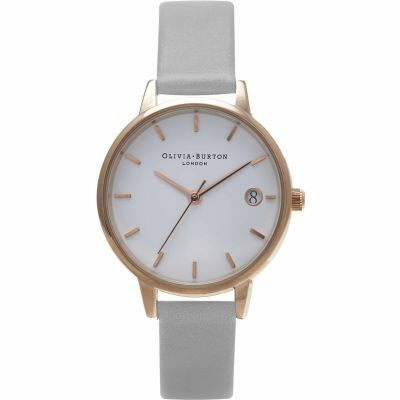 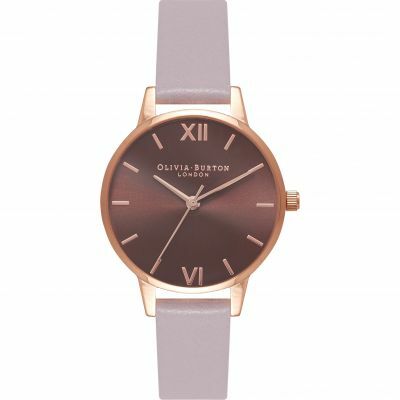 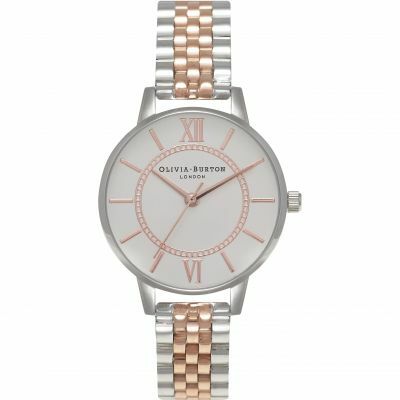 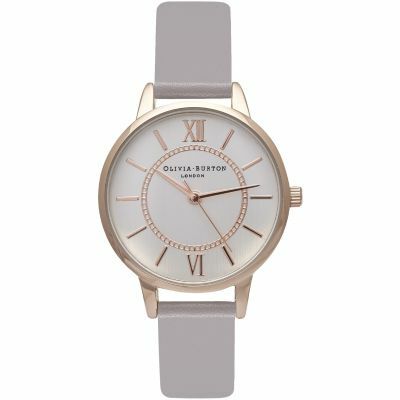 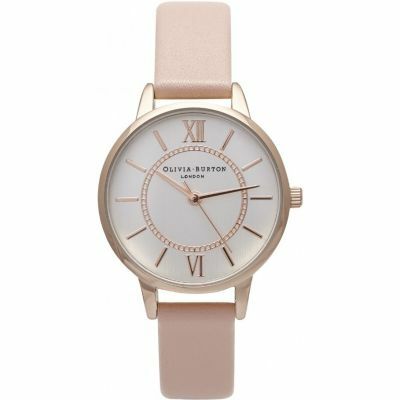 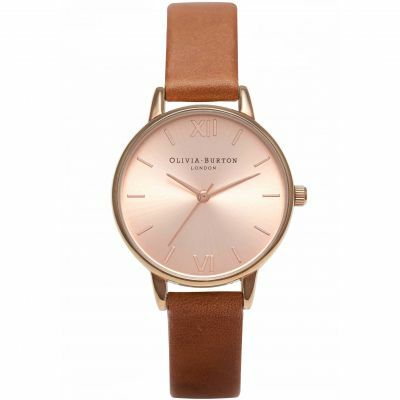 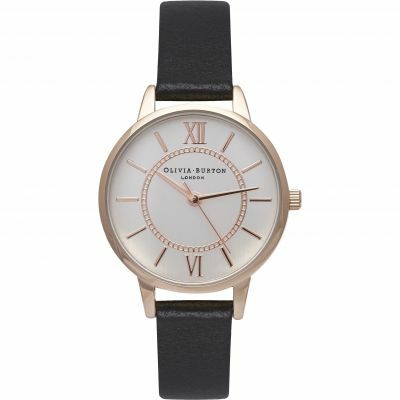 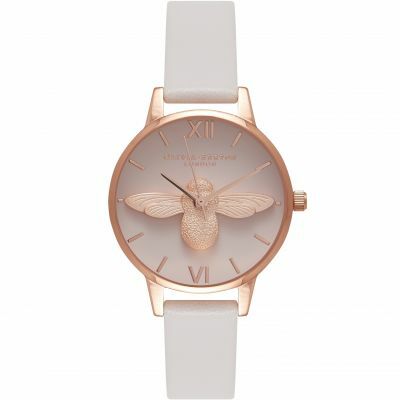 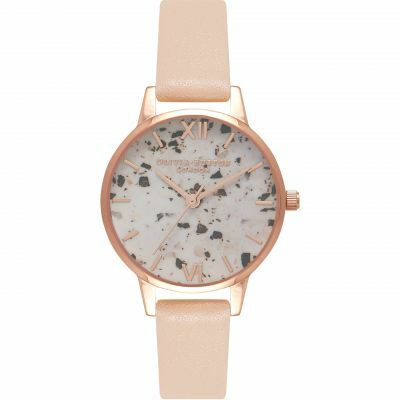 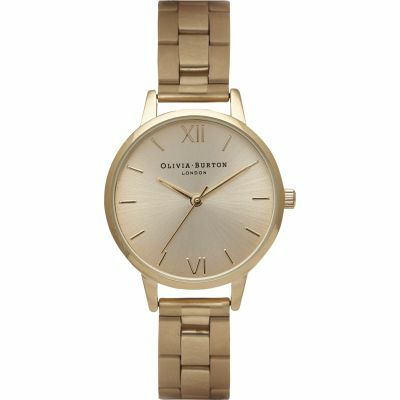 This watch will add a fresh elegance to your look!